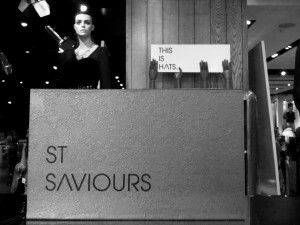 From mid-January 2013, St Saviours will be taking a sabbatical from London. We are relocating to the Southern Hemisphere, and will be back up and running in Australia within the first half of 2013. Stay tuned for info on our new and exciting Australian stockists.